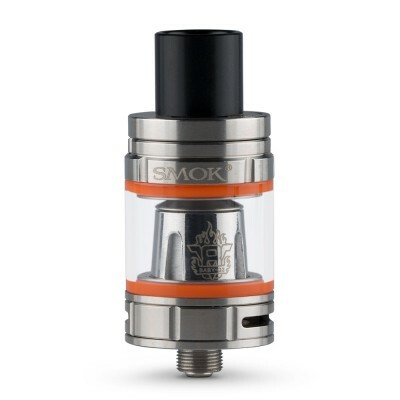 Quickly replace your TFV8 glass with this replacement from Smok. Replacement glass for Smok TFV8 Baby. Looking for the tank? 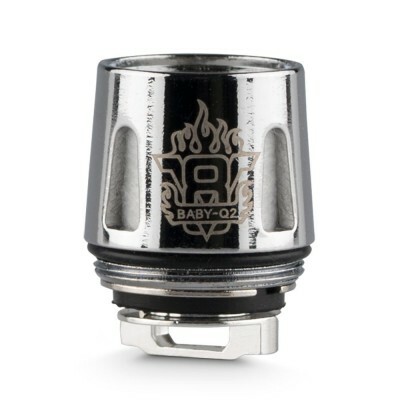 You can find product details and information here: Smok TFV8 Baby. 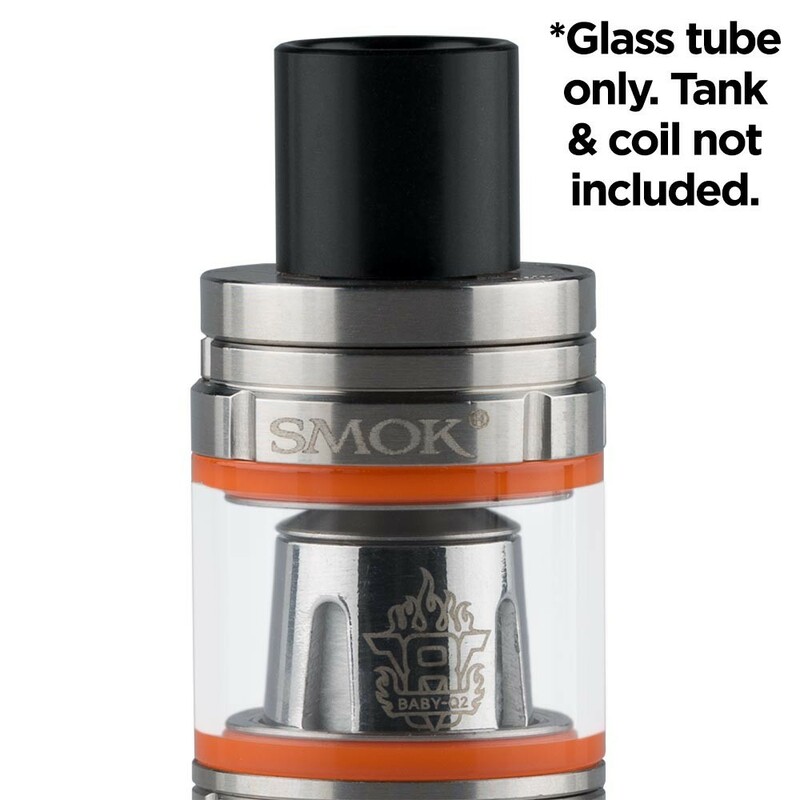 1 x Smok TFV8 replacement glass.